Are you getting excited yet? 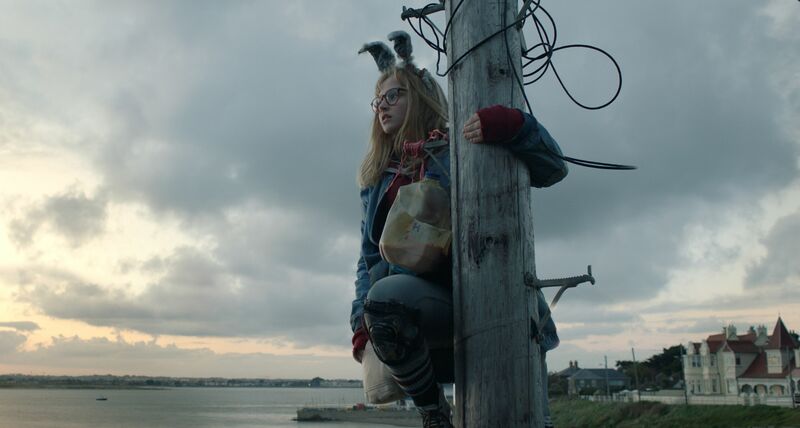 In less than 72 hours, #MOA Joe Kelly & Ken Niimura‘s big screen adaptation of the award-winning comic, I KILL GIANTS, hits the big screen and #OnDemand! But do you know the story behind the story? Collider.com‘s Dave Trumbore chats with Man Of Action Joe Kelly and #artist #KenNiimura on #IKG origins. Get to it giant slayers! In theaters and On-Demand March 23!